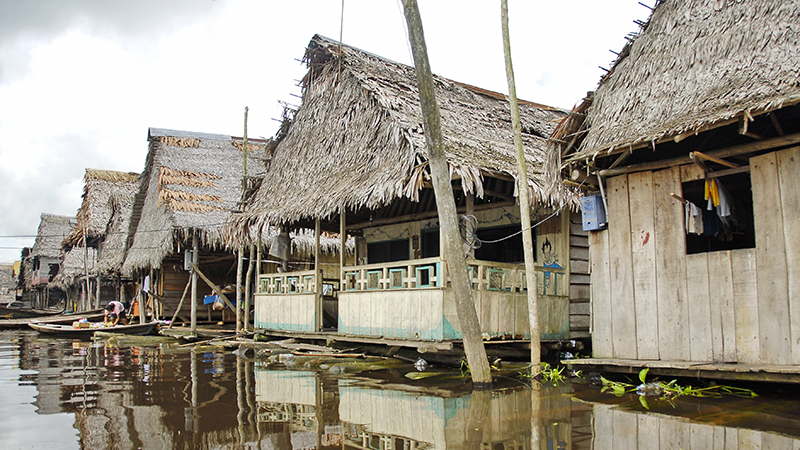 Our English speaking guide will pick you up at the airport or your hotel, for a city tour of Iquitos – a truly unique city that is as beautiful as it is isolated. Featured on the tour are the principal attractions of Iquitos including the Main Square, the Cathedral, The Boulevard, and the Cast Iron House built by Eiffel (Yes, that Eiffel). Putting the city behind us we board our speedboat for a trip up the Nanay and Momon rivers. On our way to our lodge, we will visit the Pilpintuwasi Butterfly Farm. We then return to our boat and travel a bit further downriver where we visit the fascinating Serpentarium to see snakes and other exotic animals like the ocelot and the sloth. From here, the tour goes directly to our lodge where we arrive around midday and are greeted with a welcome drink made of local tropical fruits to help quench our thirst after a full morning of travel. With your thirst quenched and after relaxing a bit a delicious buffet lunch is served featuring many local dishes and flavors. After lunch, there is time for relaxing by the pool or in the outdoor hammocks. The evening activity is a night canoe ride on the river to silently listen to animal voices and sense the jungle wildlife. The second day begins at the crack of dawn (5:30 am) when we take a canoe ride upriver to see the great variety of bird life in the early morning. This quick journey takes about 1 hour before we head back to the lodge for breakfast. After taking a brief rest we head off to explore the jungle on foot. 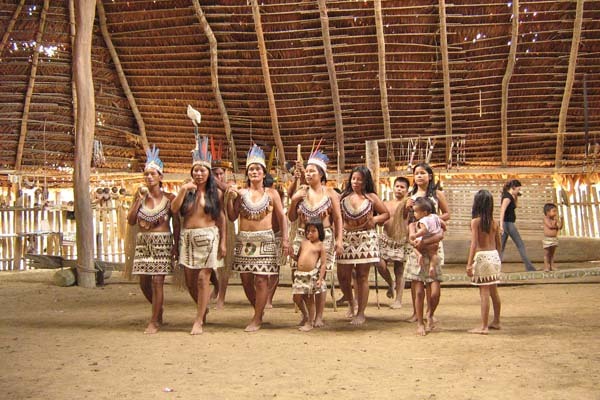 Our hike will take you deep into the jungle where you will experience its magnificent beauty while listening to and attempting to spot some of the wildlife, and we will visit the indigenous tribe “The Alamas”, where we can observe some of their traditions – including some of their traditional dances. After being out on the trail for a good 2-3 hours, we will make our way back to the lodge where a buffet lunch will be waiting for you. The afternoon is highlighted by several cultural visits to nearby villages where you will have the opportunity to observe local customs and habits. 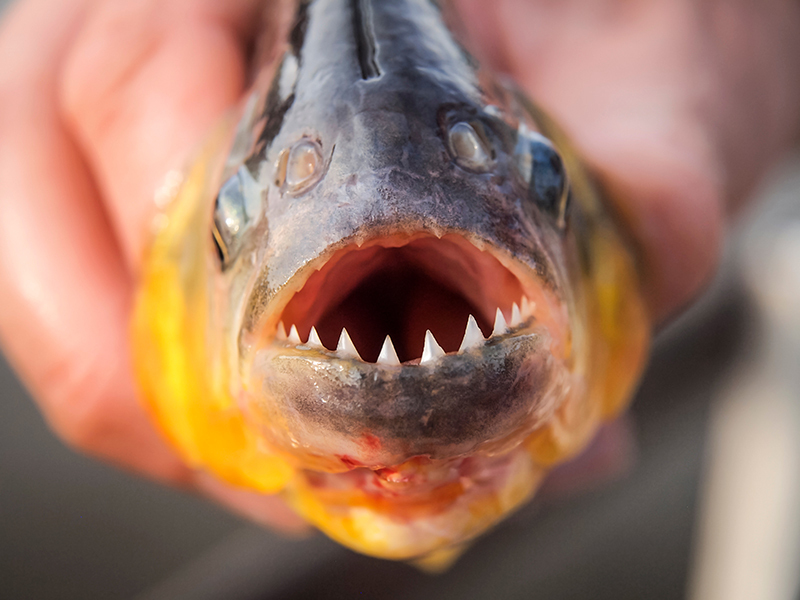 Along the way, you will visit the Piranha Park with five lakes containing piranhas and crocodiles. The evening is for relaxing, having a drink in the bar or sitting on the veranda listening to the sounds of the jungle. The last day will kick off with a morning fishing trip to test your luck in catching the abundant variety of fish in the river. You later visit the nearby villages of Gen Gen and Centro Fuerte where you will have the opportunity to observe local customs and habits. 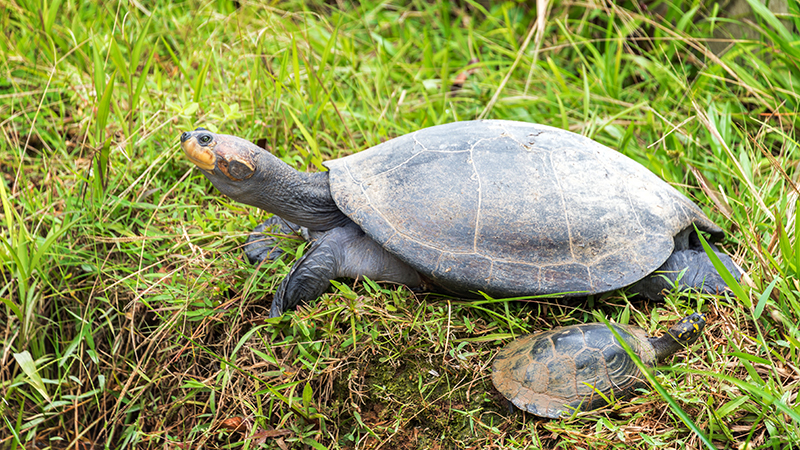 We then go and visit the Chullachaki Mini-Zoo and a Botanical Garden where a local shaman will explain about the healing plants of the Amazon Jungle, before coming back for a buffet lunch at the lodge. After lunch, you head back towards the city of Iquitos, while visiting the indigenous tribe “The Boras” where you can observe some of the traditions – including some of their typical dances – of these local people. Arriving back to the city you visit the Quistococha Zoo and experience the floating neighborhood of Belen, also known as the Venice of the jungle. 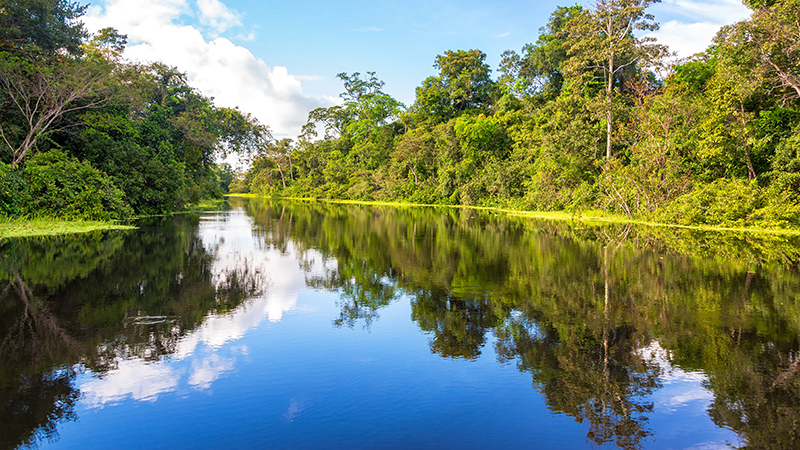 Come with us and discover the magical Amazon Rainforest. 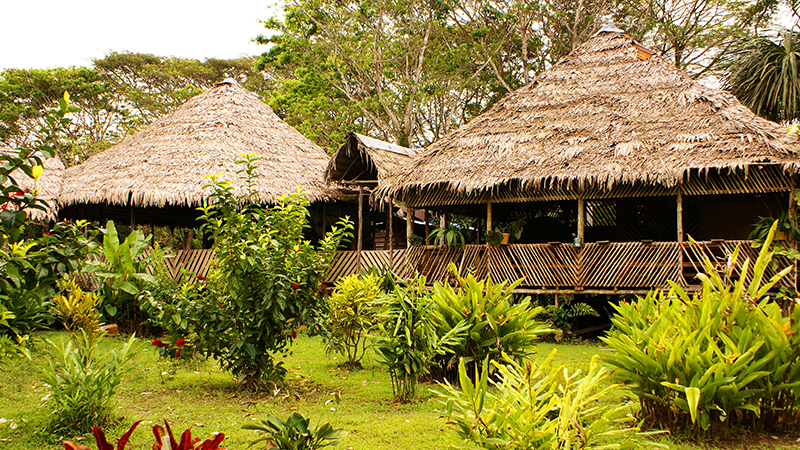 Experience the lushness of the flora and abundant wildlife while staying at an idyllic and beautiful lodge. Your stay will also include excursions to jungle villages where you will see first hand what life is like in the jungle. 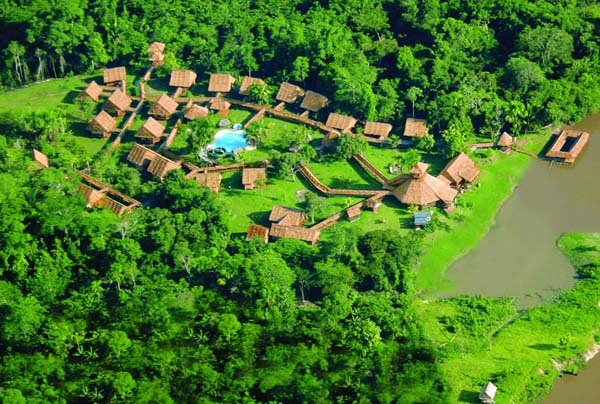 This is a trip that you will always remember for the unique and magical greatness of the remote Amazon Jungle. Please keep in mind that check-in hour in most hotels starts at 1:00 pm. Early-arriving guests will be subject to room availability, while waiting in the hotel lobby.